Experience, preparedness, and accessibility are the key components for a successful oil-spill operation. Our global response capability is unsurpassed— including all of the technology, the resources, and the onsite expertise to deal with every unique facet of critical emergency response with more bases and accessible equipment strategically positioned throughout the world. NRC is uniquely qualified to provide the most highly trained personnel, as well as a large inventory of custom-designed-and-configured oil-spill equipment in support of our onshore and offshore oil-and-gas-industry partners. We design the response package to the specific requirements of each occurrence as well as the economic and social needs that inevitably impact our clientele. As a result, we have established long-term trusted relationships with many of the major oil and gas operators worldwide. The right team… with the right tools. NRC has the perfect tools for the task at hand. 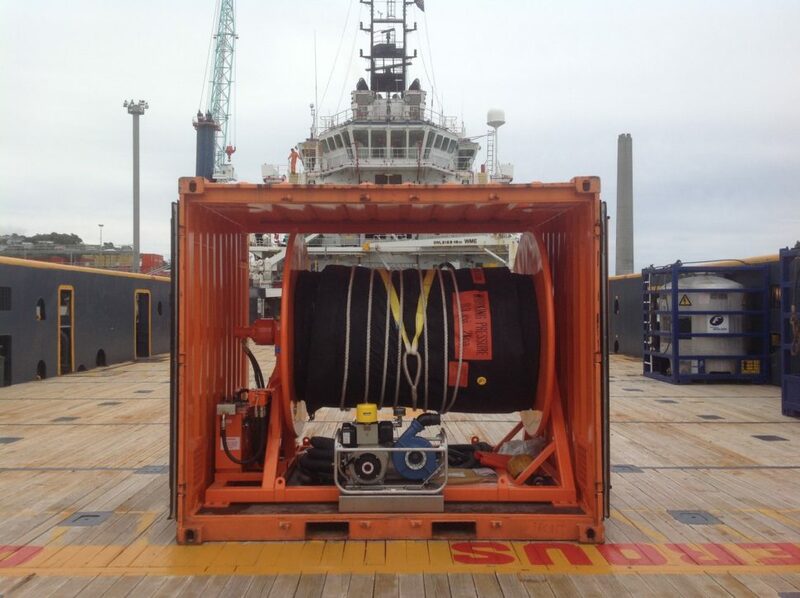 Whether the equipment is needed for a limited assignment during a drilling program, or for a more specialized and comprehensive emergency response application is called for, we have the scope of technologies, services, and equipment that can be tailored to the most complex onshore or offshore operation. Individual equipment packages can be designed and customized, for use throughout an entire drilling enterprise that strictly adhere to each client’s budget constraints, as well as specified safety guidelines. NRC advisors select and assign equipment packages (offshore, near-shore, onshore, harbor or dispersant) by first analyzing a variety of logistical factors, such as local regulatory requirements, the location’s environmental sensitivity, the potential oil type and, if possible, the region’s available support resources, along with the range of local, operational support requirements, and limitations. NRC also provides expert field instructors that will train local site teams in the application and operation of critical response equipment and will also monitor and maintain the equipment for the duration of the program. Self-contained Hydraulic Boom system with 200m+ of boom. 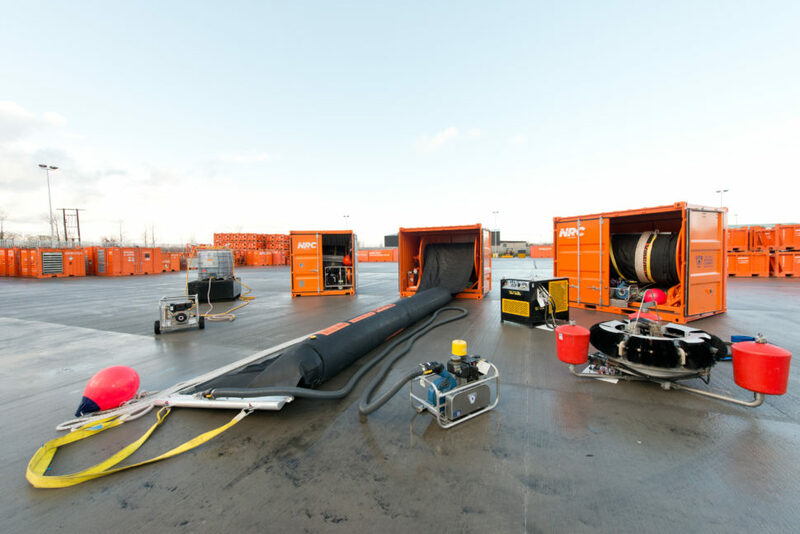 Onshore packages typically also include containment, recovery and storage equipment but often consist of lighter or smaller equipment that can be easily man-handled and used in rivers and other small watercourses. For more information, please view our equipment list. In-country training in the deployment and operation of equipment, including clients’ staff, boat crews, local community personnel. On-site availability of NRC personnel throughout the drilling program. For more information on our equipment rental packages, please email our team at equipmentrental@nrcc.com.